NEW YORK, July 19, 2018 / PRNewswire / - Legacy Recordings, a division of Sony Music Entertainment, will release My Way - Willie Nelson's new studio album -on Friday, September 14. My Way will be available on CD, vinyl LP and digital formats as well as part of exclusive merch bundles on Willie's web store. Pre-order here . In addition, the first single from the album, Willie's take on the classic “Summer Wind” was also released today and a music video for the song can be viewed at/USSM21800782 . 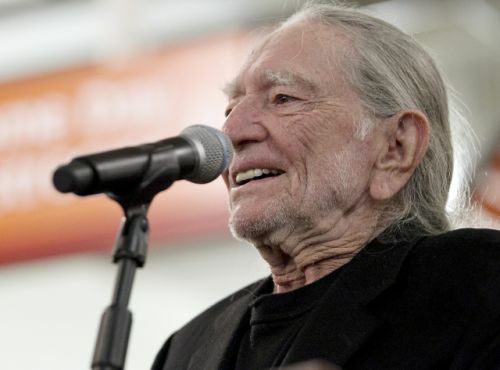 We gave a heads-up about it in our Fourth of July Picnic coverage , but now more details are available about “My Way,” Willie Nelson's next album, due Sept. 14 on Legacy Recordings.